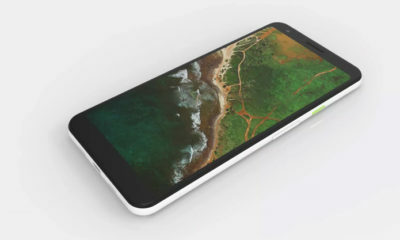 So finally after so many leaks, the Google Pixel 3 was confirmed in an event yesterday in the New York city where Google has unveiled the latest flagship device with a couple of other devices such as Pixel Slate and the Google Home Hub. The good thing is that, as soon as the company has announced the products, it immediately made them available for pre-order. 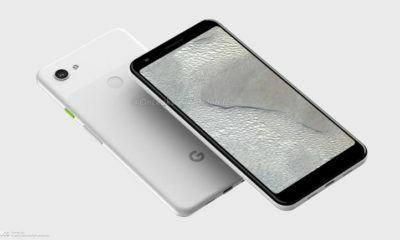 Talking about the Pixel 3 first, the leaks were all legit and the device looked exactly the same. The pixel 3 sports a 5.5-inch screen and the Pixel 3XL sports a 6.3-inch screen. But surprisingly, both the Pixel 3 and the Pixel 3 XL comes with a single rear camera but dual front-facing cameras to capture those beautiful wide-angle selfies. These new pixel devices come with new features such as high-resolution zoom, night sight, low light mode, photobooth mode and a lot more. 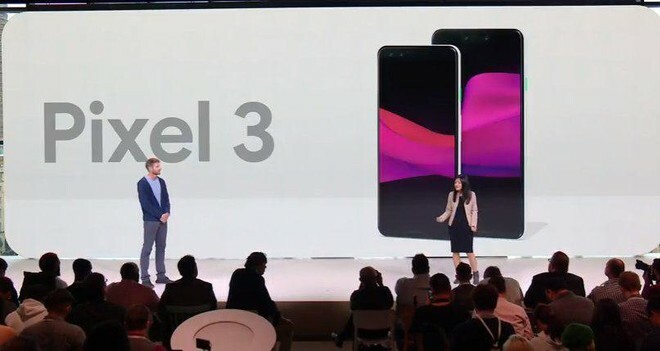 Both the Pixel 3 and the Pixel 3 Xl runs on Snapdragon 845 processor and is coupled with 4GB of RAM and are available in both 64GB and 128GB variant. Both the devices comes with IP68 certification and yeah no micro SD card slot. 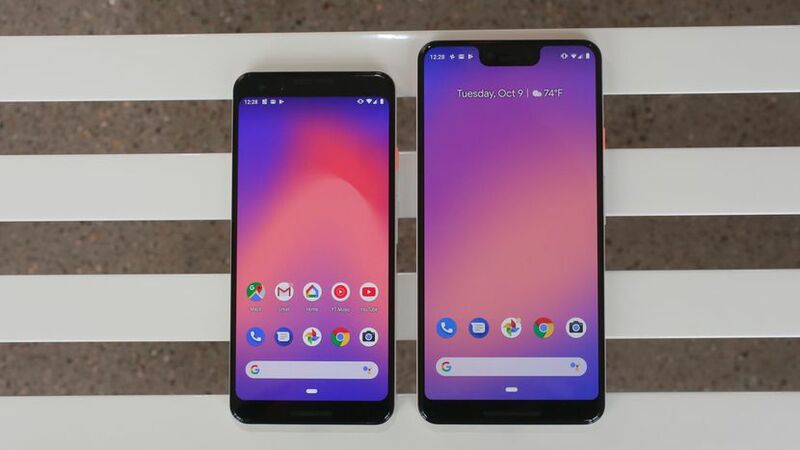 The Pixel 3 and the Pixel 3 XL starts from a pricing of $799 and $899 for the 64GB configuration, and additionally, they come with free 6 months of YouTube music subscription. The launch of Google Duplex has also been confirmed, Duplex will start rendering its services from November on a city-by-city basis, and yeah this is exclusively only for the Pixel owners. 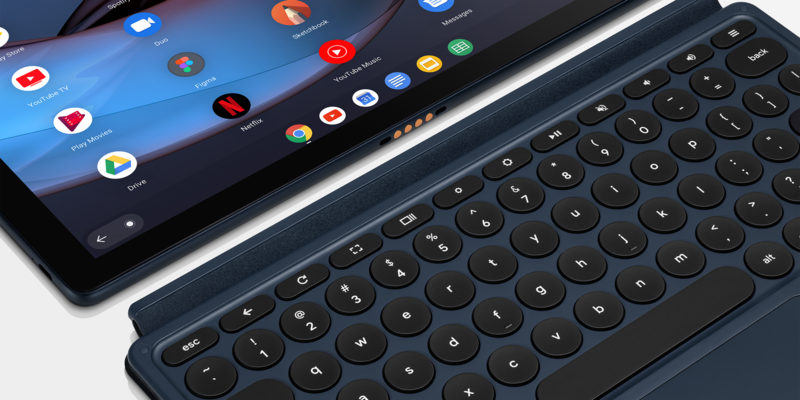 Talking about the Pixel Slate, this is a tablet which runs on the Chrome OS. This device sports a 12.3-inch display and comes with an 8MP camera both on the front and rear side of the device. But then unfortunately you need to spend an additional $199 for the keyboard which comes with built-in trackpad. Google is also selling a PixelBook Pen separately for just $99. Pixel Slate also comes with dual speakers and a fingerprint reader and will be available for $599. 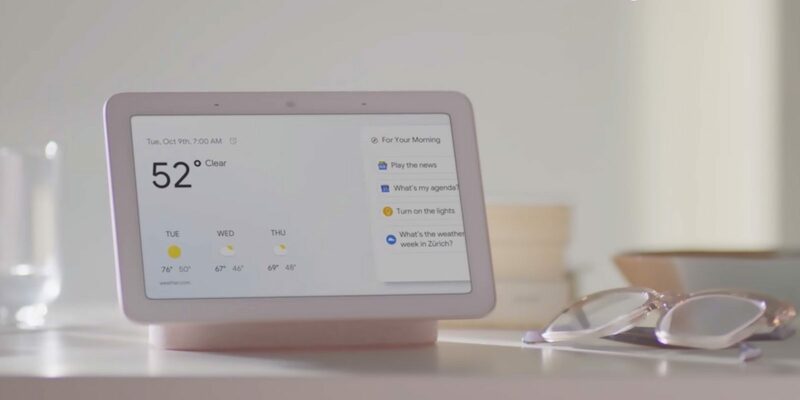 The Google Home Hub is a 7-inch tiny device which has been announced at the event yesterday, so the Home Hub is basically a smart display which serves as a picture frame by integrating with Google Photos, Google Assistant, and also Video Feed for YouTube. The device also comes with Ambient EQ mode, which means the device dims down the screensaver automatically depending upon the time of day. Google Hub will help you in reminding your schedule all throughout the day. This device is ready to pre-order at $149.